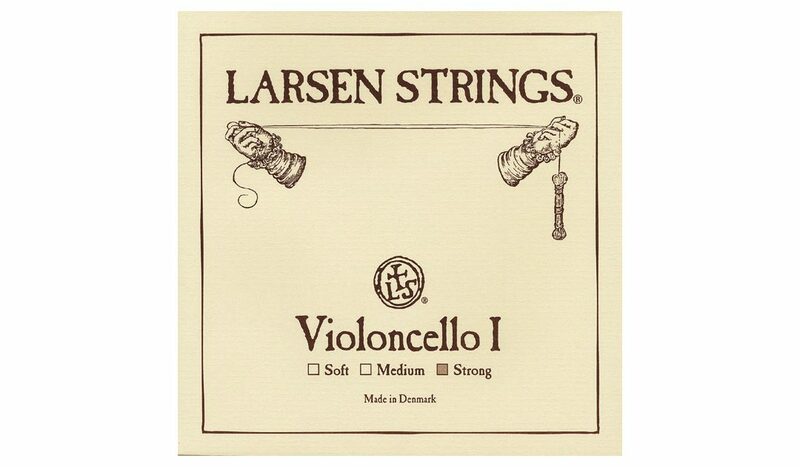 Larsen Strings: Not ones for blowing our own trumpets but searching for the ‘Best cello strings 2016’ this snippet popped up at the top of the results. This Googled answer is quite correct, of course, but has in no way been sponsored nor influenced by us. Which makes the correct answer even better! And our apologies to a certain Danish lager producer for the headline above.